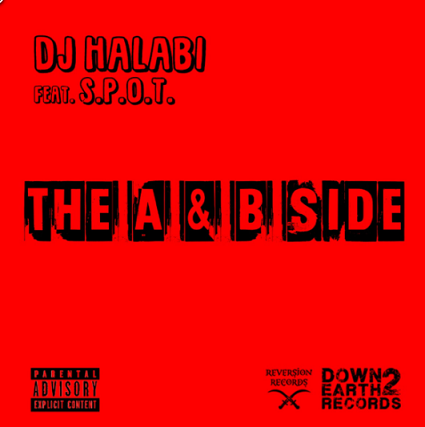 After a long spell away from the NEW LEASE MUSIC limelight, New York’s conscious spitter S.P.O.T (Strategy Produces Overall Thought) is back, featuring on UK-based DJ Halabi’s latest EP, ‘ The A&B Side’, released earlier this month via Down 2 Earth Records. Second track of the set ‘Beast’ made it to today’s song of the day hotspot for its arrangements of laid back boombap and neo soul, working in perfect unison with S.P.O.T‘s effortless flow and upfront wordplay. This track is the perfect day to get over the humpday…so be sure to check it out!